I am not called a practical mom for nothing I believe, that's what I am also known for that at my workplace whenever I would be asked or tasked to source something and stay within budget. It's like buying a Ferrari with a Toyota budget (not advertising them.. but you get the analogy right?) It's also what I am known for within my circle of friends long before I started blogging. I got this trait from the Grandma Practicality I believe, haha, my mom. One of the reasons why I am known for being practical, is because I make sure that whenever I purchase anything, I look at it as an investment, not merely because I am following a trend or I think I need it but just want it. I look at the longevity of my purchases. With clothes, I choose good quality, basic colors or cuts, and which go with classic styles, para naman they're going to have a long lifespan in my closet. I don't need many, I need just a few quality ones. Same goes with my purchase of baby gears such as my GRACO Pack N Play/Travel crib for my babies (yup all three are GRACO users, which I was able to use from birth til their walking years!) 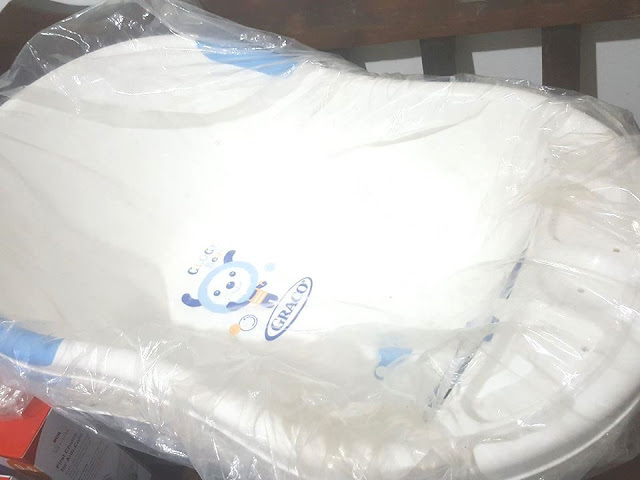 and my baby's current highchair is a 4-in-1 blossom chair which is amazing kasi it's an infant high chair (Damien used this the moment he started eating solids), can turn to an instant booster mode, to a toddler booster chair, and a youth chair (maybe until he's 4 or 5yo pwede!). You see, instead of buying several chairs or gears for my babies, I chose a quality brand that promises to grow with my child. For me yun ang practical and smart choice talaga. I am now eyeing on another GRACO product which is also going to be more of an investment than just a want, the GRACO 4 EVER Car Seat, the (only) car seat you'll ever need! 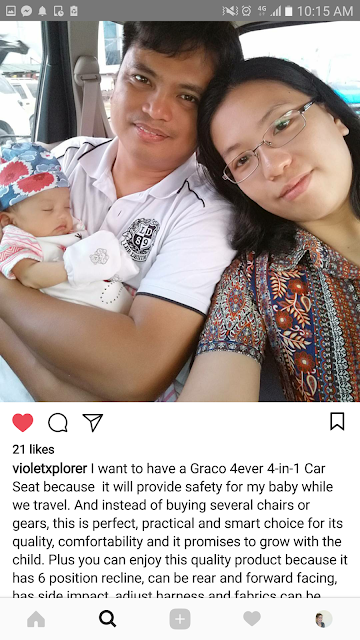 Like my Graco High Chair it's also a 4-in-1 Car seat because it grows with your child, from infant up to 10 years of age! Did you know that in the Philippines alone, an average of more than 600 children died in road crashes every year from 2006 to 2014? 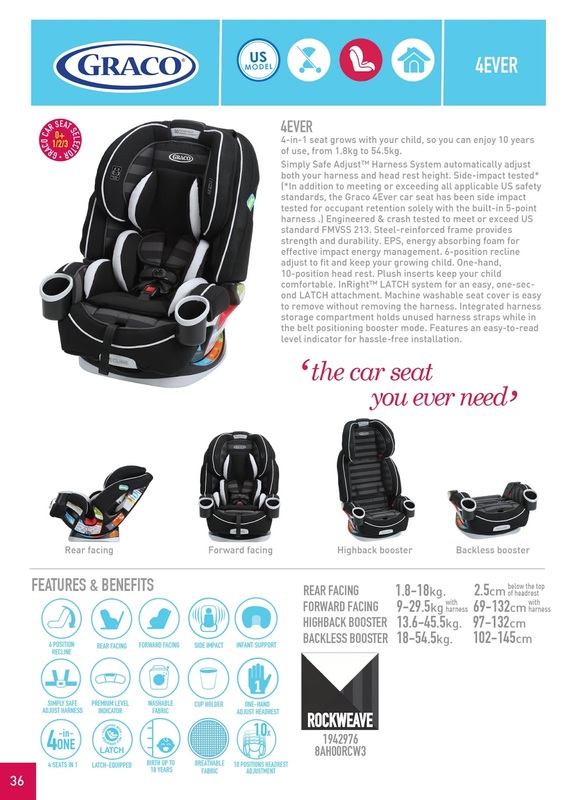 And please please parents, get this, seat belts are not enough for infants and children. That's why there's a newly approved bill to require car seats for kids. 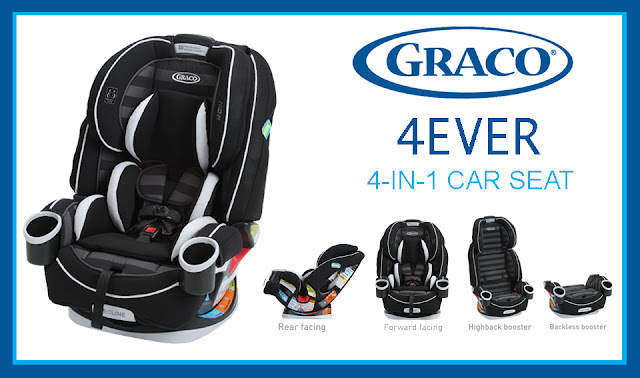 This is why I am eyeing on the GRACO 4ever 4-in-1 Car Seat because of its product longevity. The GRACO 4ever Car Seat is available in LAZADA. 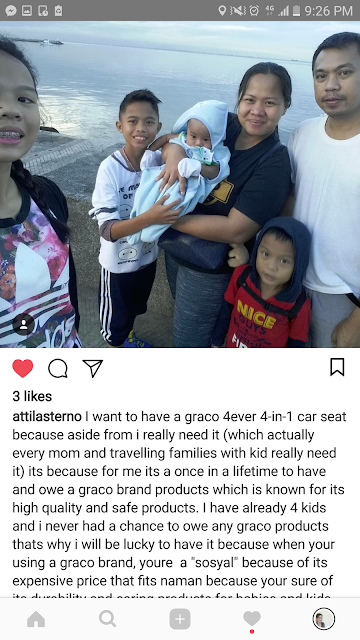 Go check Graco Philippines on Facebook for more details, updates, and also sale announcements. BONGGANG BONGGA ang very first Blog Giveaway right mommies? Open to all readers of Mommy Practicality who are willing to pick up the prizes. 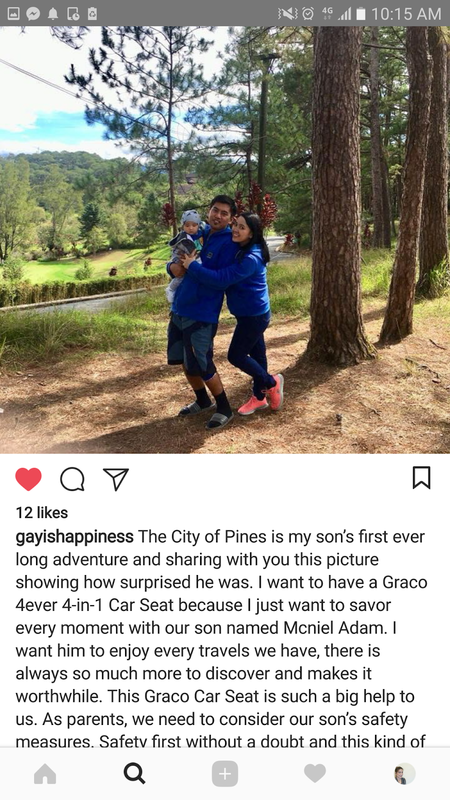 On Instagram, post a photo of you with your little one while travelling or on a vacation and answer this: "I want to have a Graco 4ever 4-in-1 Car Seat because __________________." Make sure your entry is public and that you are of course a follower of Mommy Practicality. 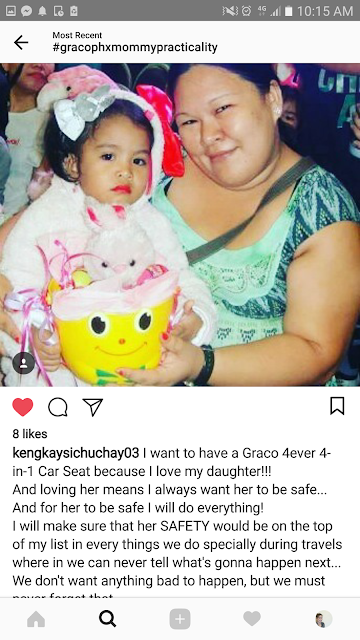 Use the hashtag #GracoPhXMommyPracticality so we could track your entries. This giveaway will start on January 8, 2017 and will end on January 15, 2017.